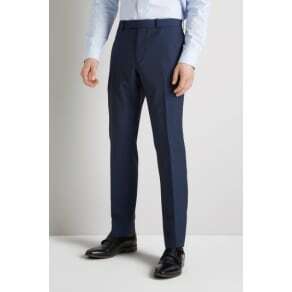 Whether you want a suit for looking suave in the workplace, or to pick up a spare pair of suit trousers, you’re in the right place. Westfield is home to an array of London mens suit shops such as Moss Bros, Ted Baker and House of Fraser. Neutral tones are perfect for the office, so why not check out our stylish charcoal, grey and navy blue options? 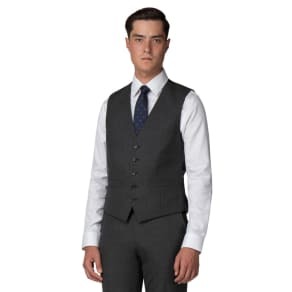 Add a touch of class to formal occasions with tailored waistcoats and jackets, which make your suit more versatile, or opt for a classic tuxedo if you’re pushing the boat out. Whether it’s for work or a wedding, our retailers' suits and workwear collections mean you can dress to impress all year round. 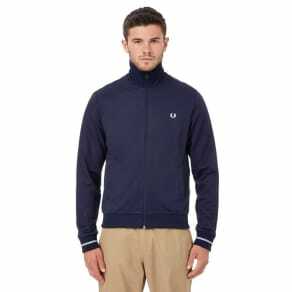 Our premium jackets, trousers and vests are available from a host of quality retailers. Take a look at our latest retailer collections of men’s suits and workwear online today, and head to Westfield to find your ideal fit.